PALMDALE – Several plastic baggies full of methamphetamine, a large amount of cash and other items related to the sales of narcotics were seized from a Palmdale home Thursday morning, authorities said. The bust happened at a home in the 37400 Block of Laramie Street in Palmdale, according to Lancaster Station Community Relations deputy Michael Rust. The home’s occupant, 35-year-old Jose Lopez, was taken into custody and faces narcotics-related charges, Rust said. 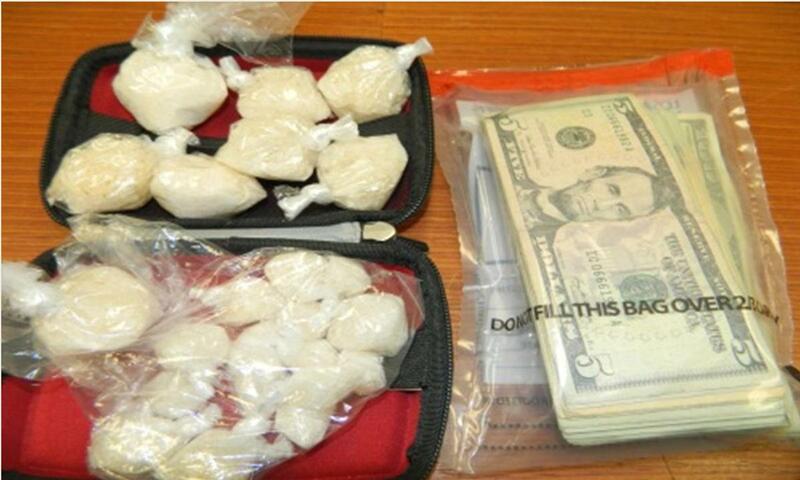 An investigation into narcotics sales in Lancaster is what led deputies to the Palmdale home, Rust said. Deputies from Lancaster Sheriff’s Station’s “LANCAP” team served a search warrant at the Laramie Street home around 9 a.m. and found the drugs, cash and narcotics paraphernalia inside the home, Rust said. 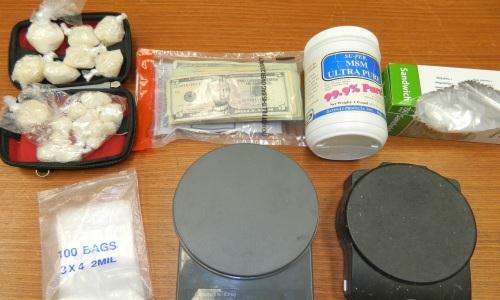 The methamphetamine has an estimated street value of $8,000. Lopez was arrested around 11:05 a.m. Thursday (Jan. 10) and booked at the Lancaster Station on $30,000 bail. He is due in court on Monday to face charges. 7 comments for "Meth, cash seized from Palmdale home Thursday morning"
Can you consider Adults as coming of age if they are regulated as children? Paternal/maternal Society structures/beliefs demand eternal Warden-ship. But biology and habit demands it anyway. Newpapers should have this on them more often! The worst thing about this drug is that when you get one loser of the street this demon drug creates two more. Such a waste a life. That’s a lot of speed!! Great job LASD! Thanks for working to cleanup our neighborhoods. Go Deputies !!! Another crackhead off the street (For a minute anyways).